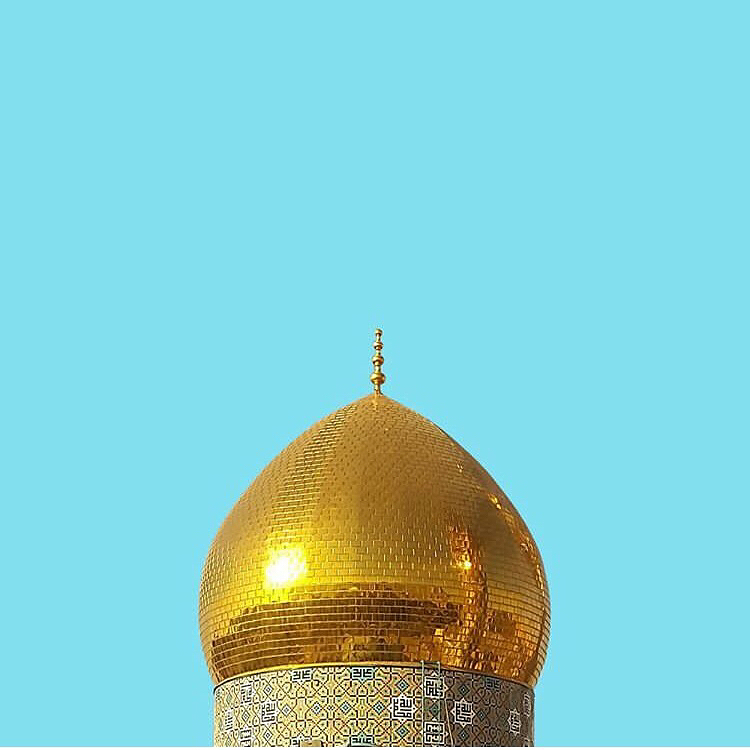 In August 2015, with the Arab world still feeling the aftershocks of various uprisings, political changes and subsequent social pressures, over 20,000 people took to the streets in Beirut for a protest which, at that point in time, looked and sounded very familiar. 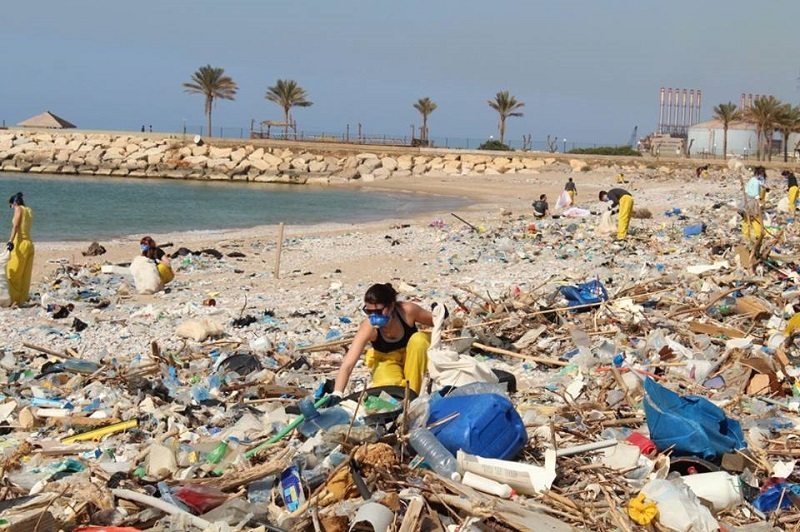 Many will remember the shocking images and videos coming out of Lebanon at that time – rivers swelling with plastic bottles, underpasses piled high with steaming waste and beautiful beaches rotting with stinking trash. 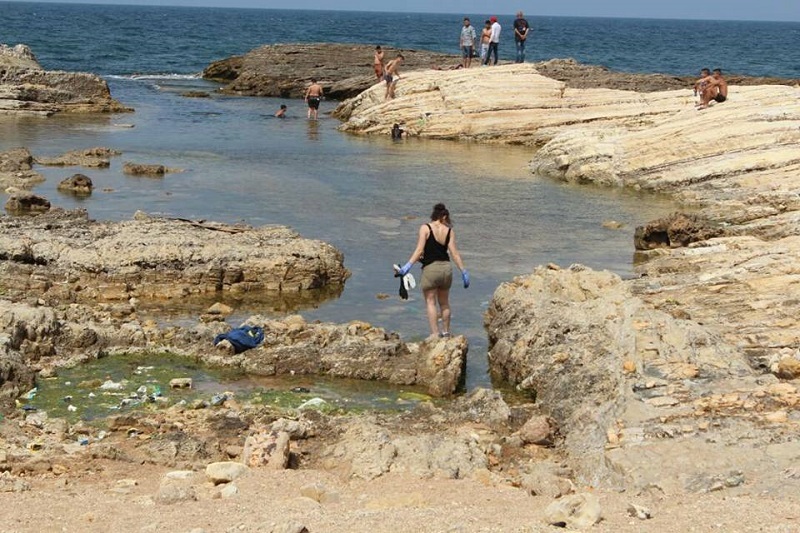 Due to poor urban planning, and with a smattering of corruption accusations, the crisis continues, most recently dominating headlines in January after similar sights were seen at the beach at Zouk Mosbeh, just north of Beirut. As winter weather hits the country, heavy winds and swirling waves circulate trash from two coastal landfills, which were supposed to be temporary solutions to the original culprits – the closure of the country’s primary landfill and the expiration of the contract between the state of Lebanon and its only waste management service. 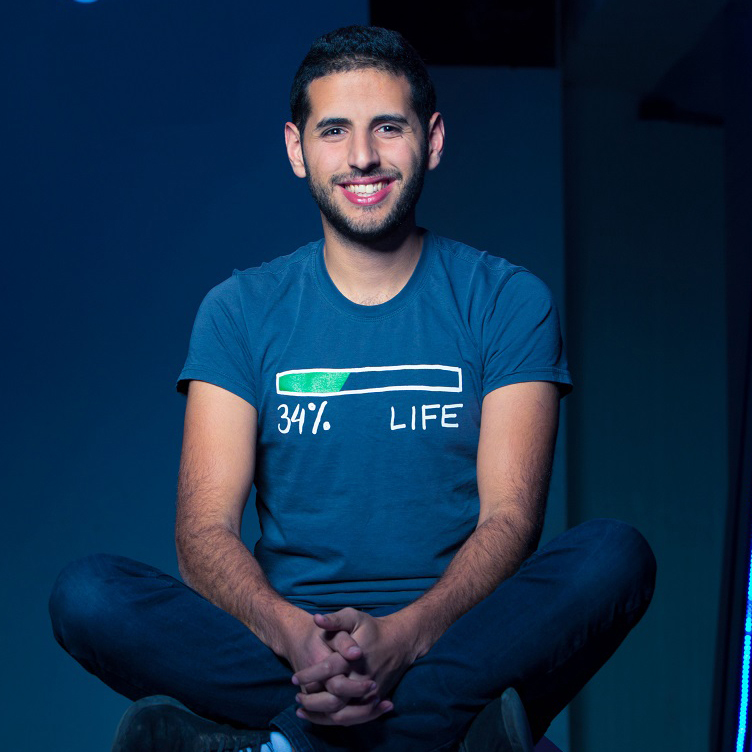 Recycle Lebanon, then, emerged as a movement designed to not only educate and inform the public on how to curb waste, but to “recycle the mindsets and drive action,” as the initiative’s co-founder explains. 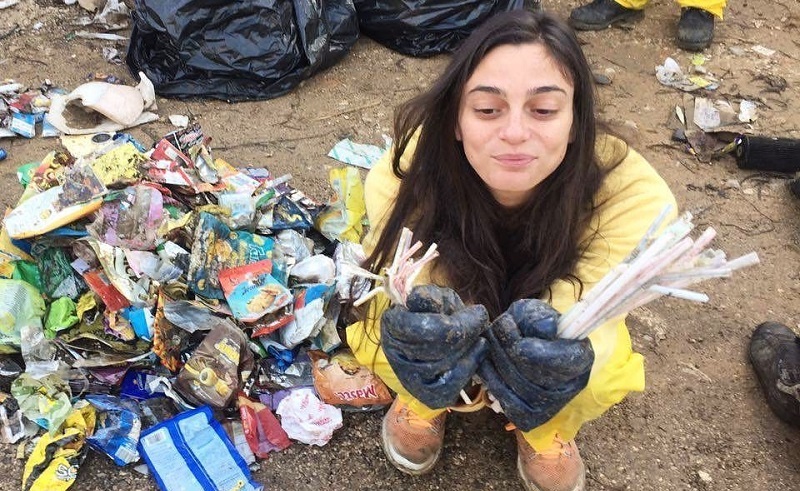 Quitting her day job to focus all her energy on Recycle Lebanon, the movement was launched with no funding, and continues to work with no outside sources of finance. 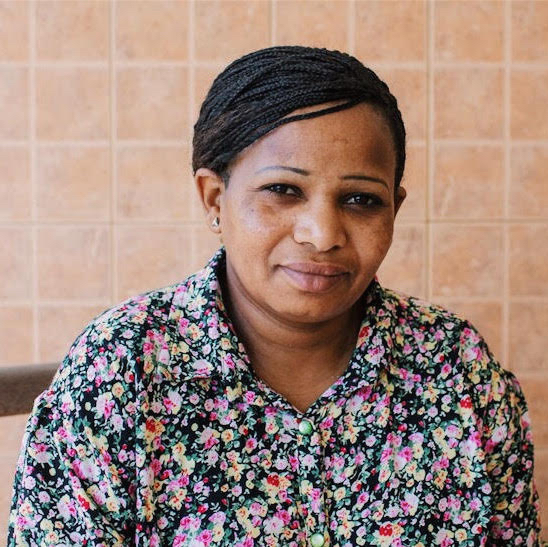 “As much as money does help move things, it shouldn't be a real reason to not start,” explains Kehdy who was working between London and Beirut when the waste crisis made international headlines. Today, through sheer determination and an infallible commitment to the cause, Recycle Lebanon works on several programmes for a holistic approach to the lingering problem, that inspires civil society to solve the issue from the ground-up. The government is not really able to offer sustainable waste management solutions to the public. 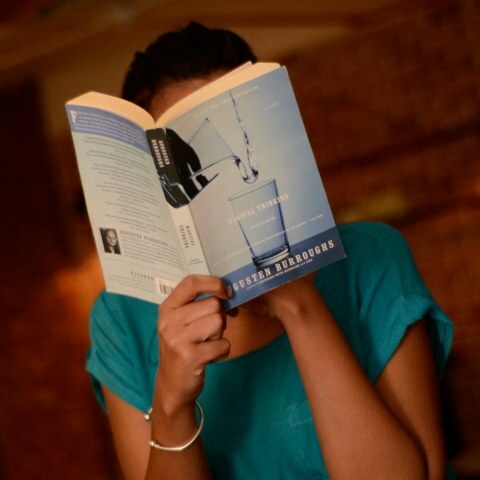 I felt that there was no space to be silent and hope that someone else will fix it. We consume and dispose, so we’re [just] as responsible. Gaining more and more legitimacy across the world’s developed countries and cities, the concept of a circular economy puts reuse and recycling first and foremost, starting from the way products are designed and manufactured, to the way we use them, with the aim of reshaping consumption and, thus, reducing waste. 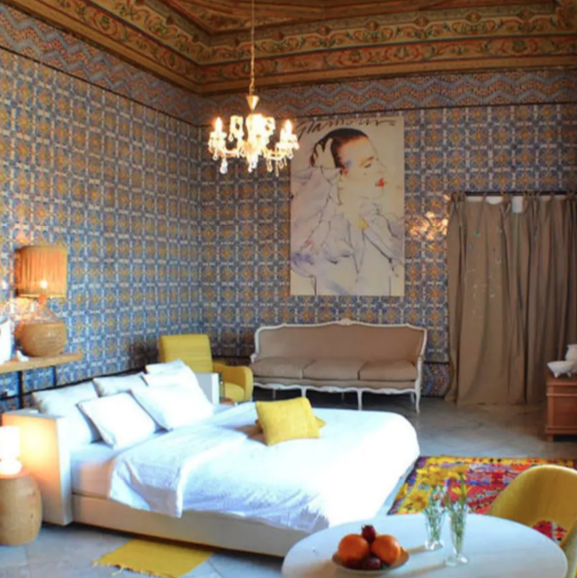 Luckily, many Middle Eastern societies are already well-suited to circular practices, as economic and social struggles tend to bring about resourcefulness. “It wasn't such a disposable society in the past and there's a lot of hope [of moving towards a circular economy] because we already have a repair culture,” affirms Kehdy. The most recent visible trash pileup at Zouk Mosbeh is far from being an isolated incident. 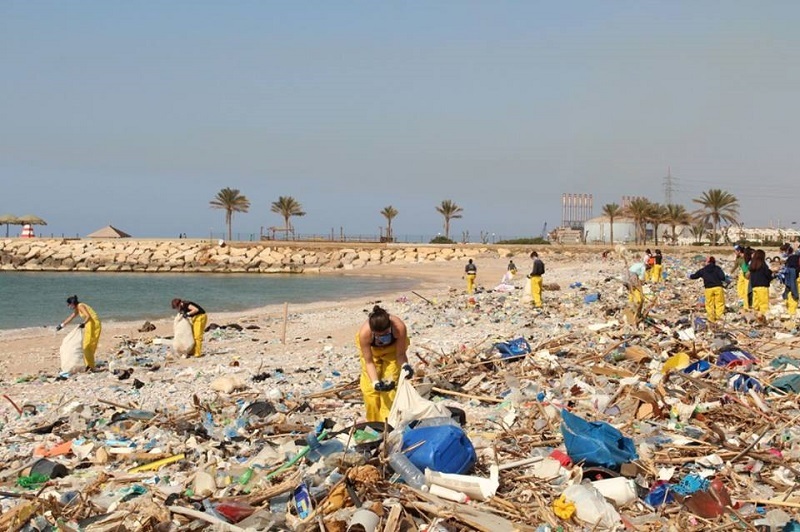 In fact, Recycle Lebanon had lead 16 clean-ups at the very same location, before the latest instance that once again made scathing global headlines. 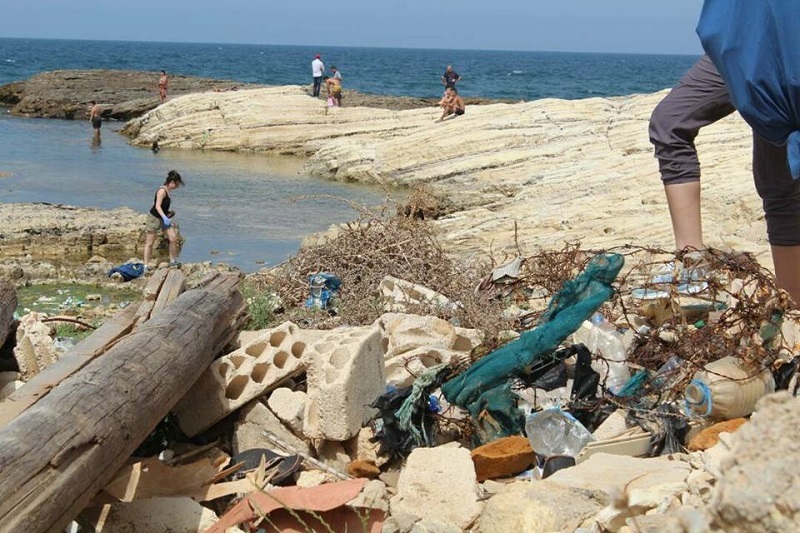 “Images of the waste covered shoreline reached the media and were received with fear and a public outcry by Lebanese citizens. Finally, people felt the risk and shame of the waste crisis the government was trying to hide, and demanded action. 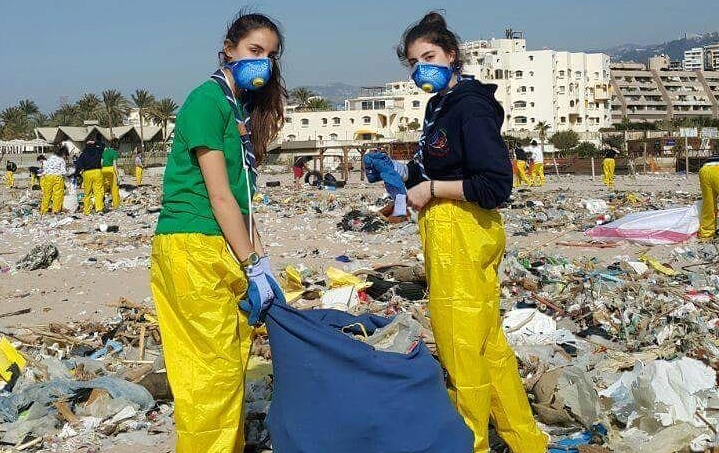 We returned for our 17th clean-up of Zouk Mosbeh [in January 2018], removing around 2400 kg of plastic and 1400 kg of textile… An elephant’s weight in trash,” Kehdy says of their latest hands-on approach. 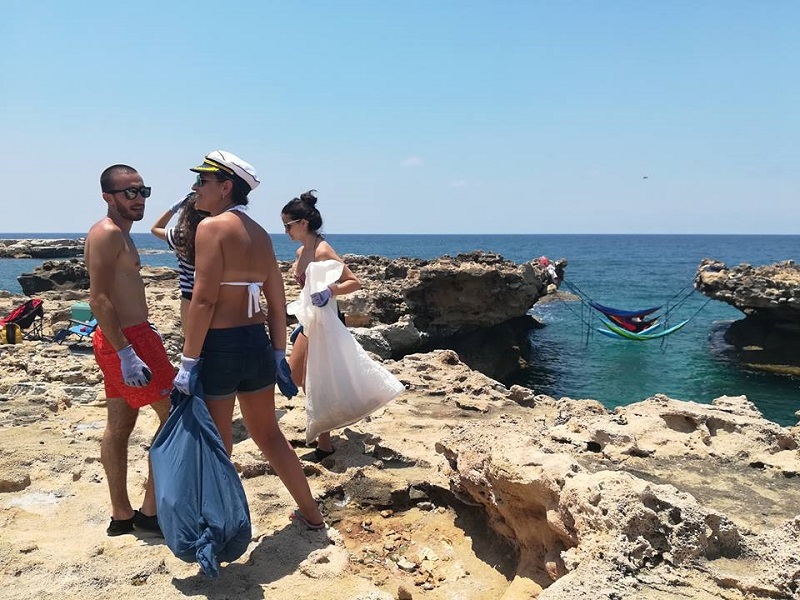 We returned for our 17th clean-up of Zouk Mosbeh [in January 2018], removing around 2400 kg of plastic and 1400 kg of textile… An elephant’s weight in trash. This latest effort was in conjunction with several other concerned parties that aim to close the loop by not only removing waste, but sorting and recycling it where possible. 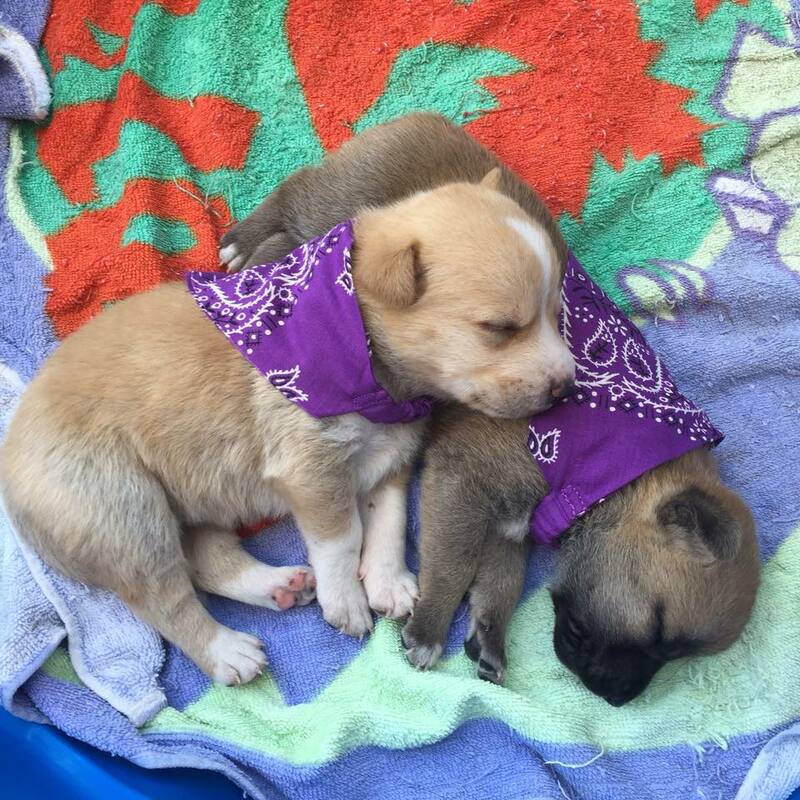 Together with a handful of equally active and inspiring ecological groups, Kehdy became a founding member of the Waste Management Coalition (WMC), a collective campaigning for change. With the coalition, comes a list of demands directed at the government, currently being circulated as a petition which, unsurprisingly, is garnering popular public support. Describing Lebanese citizens’ rights to clean and healthy environments, safe access to public spaces and the potential economic benefits of more innovative ways to dispose of waste, the creation of the WMC signals a shift among Recycle Lebanon and its partners towards the politics of the problem. The river running through Zouk Mosbeh smells of rotting food and burnt plastic, with the current washing up waste on shore. 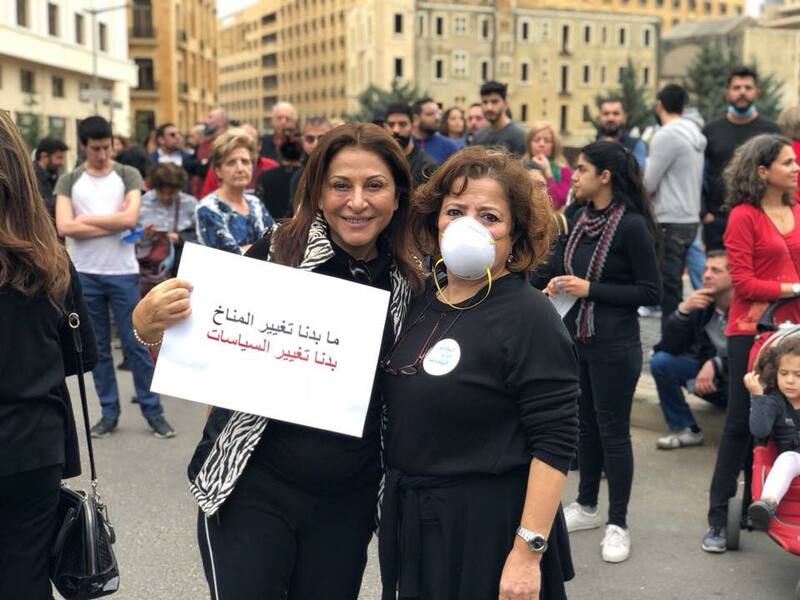 In February, the WMC and legions of like-minded Lebanese citizens hit the streets again, this time donning dramatic black outfits and medical masks to visualise the disastrous effects of the proposed trash incinerators. This was quickly followed by a scathing open letter to the UNDP Administrator Achim Steiner, who was visiting Lebanon at the time, revealing that the Beirut office of the UNDP have been advising and indeed encouraging the Lebanese government to incinerate garbage, despite the very same official UN official having advised strongly against it during his previous tenure as UNEP Executive Director. Recycle Lebanon continues to relentlessly pursue change, looking to the courts and legal proceedings to not only annul what are best described as haphazard, reactionary decisions regarding waste management, but also propose their own laws on single-use plastic (think plastic bags, bottles, and coffee cups), to tackle the problem from the source. 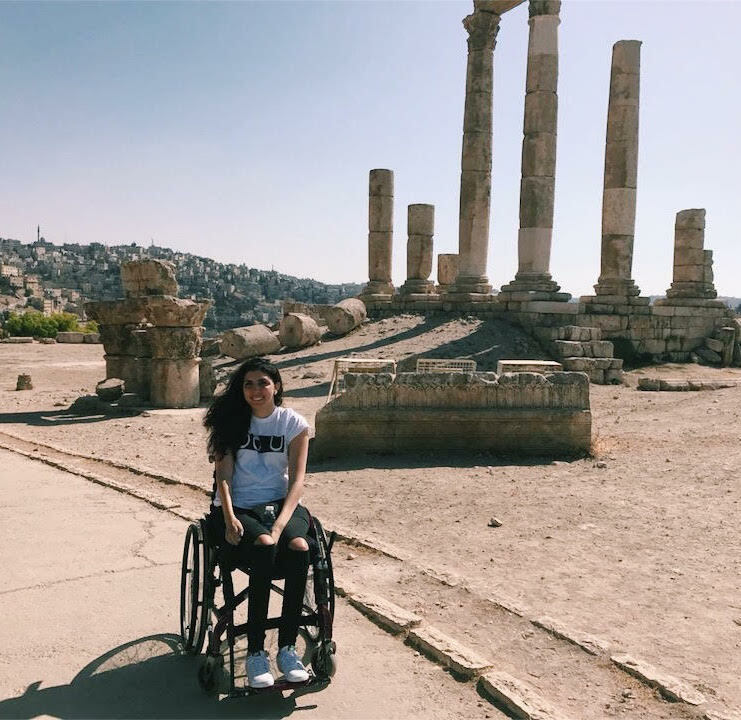 Beyond a civil movement, Recycle Lebanon, the WMC, and the legions of local volunteers are determined to affect real political change in a region that tends to resist just that. Indeed, and as a small victory, the WMC were called upon to nominate civilian candidates to a committee to oversee the government's waste management plan, and instilled Dr. Naji Kodeih, a chemical toxicology expert, and Soulaima Selim Chamat, professor of immunology at the Lebanese University. You can check out their Facebook page here or follow them on Instagram @recyclelebanon.